Kino Bay might be the best kept secret in Sonora, with a beautiful sandy beach, a safe and peaceful setting and a non-touristy feeling. Beneath that tranquil exterior, lots is happening as we are next door to Seri Indian homeland, offering uncommon opportunities for cultural exchange. Also nearby: Prescott College has a field station for hands-on environmental and cultural studies! 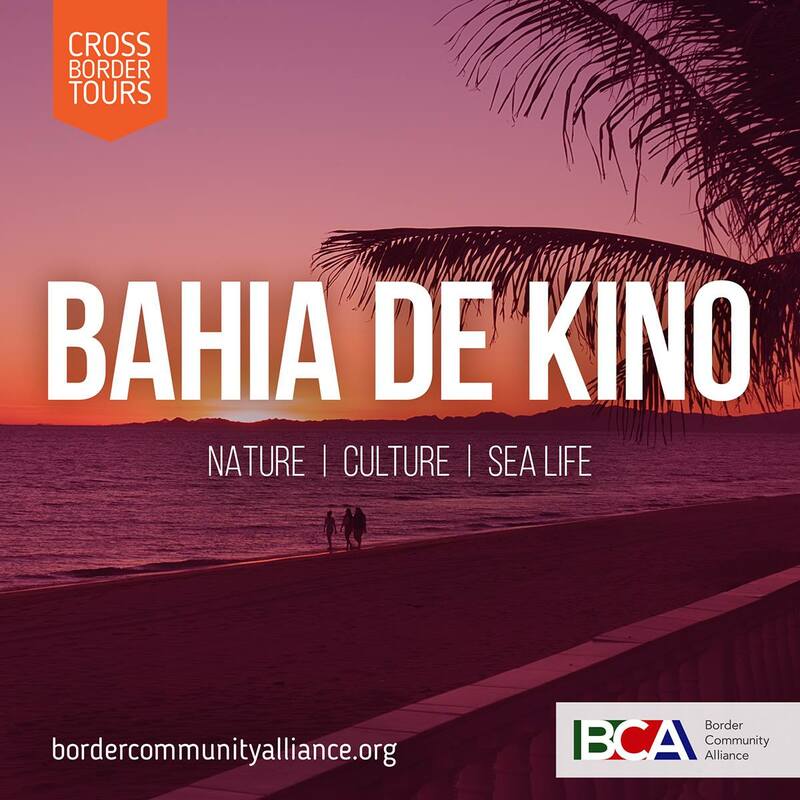 For this tour, BCA is partnering with Prescott College to offer an extraordinary opportunity to experience the Kino Bay region. We'll spend a day exploring the nearby estuary, learning about its ecology and its role in the social history of the people. Another day will be devoted to visiting the Seris' nearby town of Punta Chueca, where we focus on the vital role of plants in the lives of indigenous people. In addition to our program with Prescott College, you will meet some remarkable residents of Kino Bay, who invented the Amigos sin Murols (Friends without Walls) project. And of course, there's time for swimming, beach walking and good food and drink. Travel from Nogales to Kino Bay will be in a new Mercedes Sprinter van. Curation along the way by BCA's Program Director, Alex La Pierre. All lodging is at Casablanca Hotel. No single room accommodations are available for this tour. Shared accommodates are doubles (most rooms) or multiple beds (3 or 4 people). Call to indicate your preference (520-398-3229).